Luxury German auto brand Audi is known for its advanced technology. The automaker is promoting a new standard for how Internet of Thing (IoT) devices, smart homes and electric cars can communicate with each other. The upcoming Audi e-tron is the first electric car whose charging system uses the new EEBUS communication standard. The EEBUS is basically a set of standards for intelligently networking electrically-powered devices within smart homes and smart buildings. The idea is to more efficiently balance power requirements. By utilizing the EEBUS standard for EV charging, the German automotive industry aims to make electric mobility more sustainable. 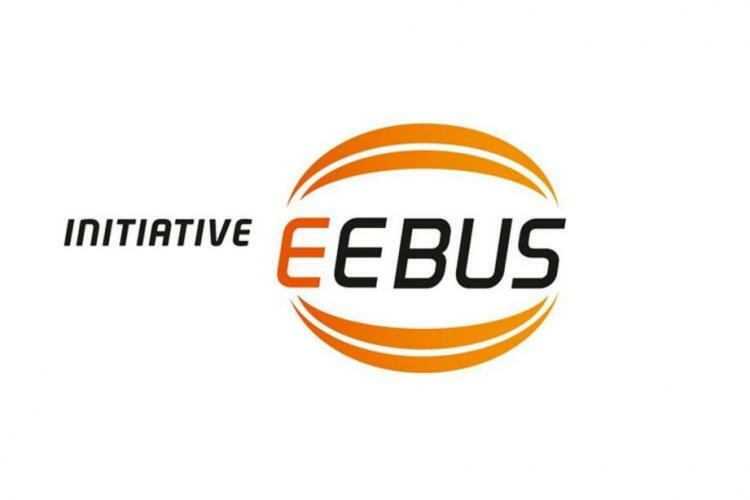 The automaker announced it is one of dozens of companies working together to promote the EEBUS standard for networking electrically powered devices from different manufacturers and industries, so that each device can seamlessly communicate with each other. 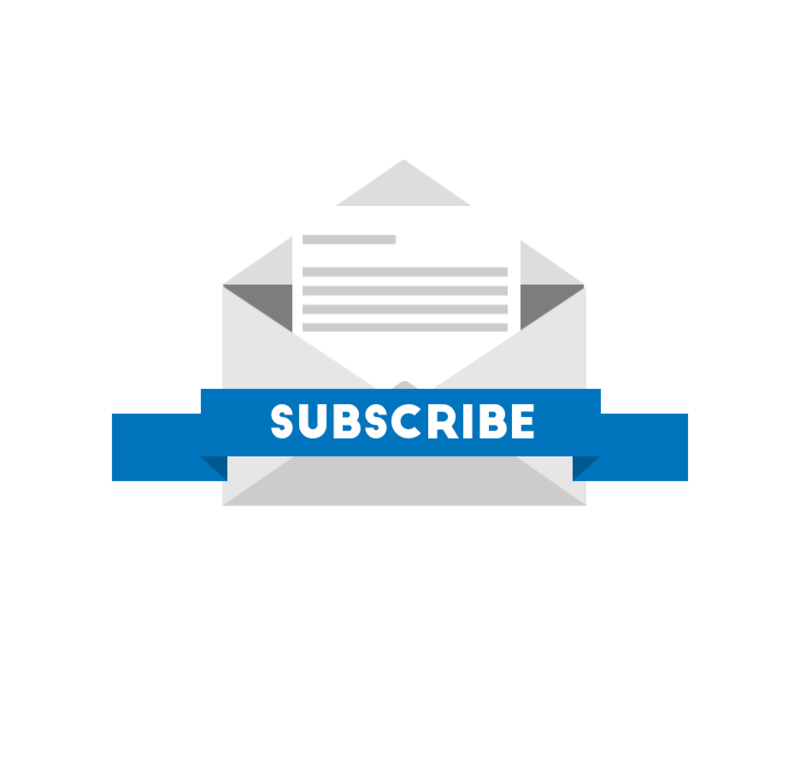 In a building or single family home, Internet of Things (IoT) devices, such as Internet connected household appliances or an electric car can coordinate their particular power requirements via EEBUS, thereby preventing any overloads. This requires that all large power generators and consumers to be connected in a standardized way in order to ensure intelligent control of each of their power requirements, which is why the EEBUS standard was developed. Each device needs to be connected via a home energy management system (HEMS) that uses the EEBUS standard to communicate with all of the power consuming device on the network. This allows all energy-relevant devices to exchange information about their respective electrical requirements, including the charge level of an EV battery. Since most electric cars owners charge their vehicles at home, their vehicle's batteries might be better utilized for supplying power to the home or grid, especially during peak energy demands. In addition, an electric vehicle's energy-dense battery pack can be utilized as a power source for other smart household devices connected to the same Wifi network when the EV is not being driven. The optional connect charging system on the e-tron doubles the charging capacity from 11 kW to 22 kW. At this rate, it takes about 4.5 hours to fully charge the e-tron. 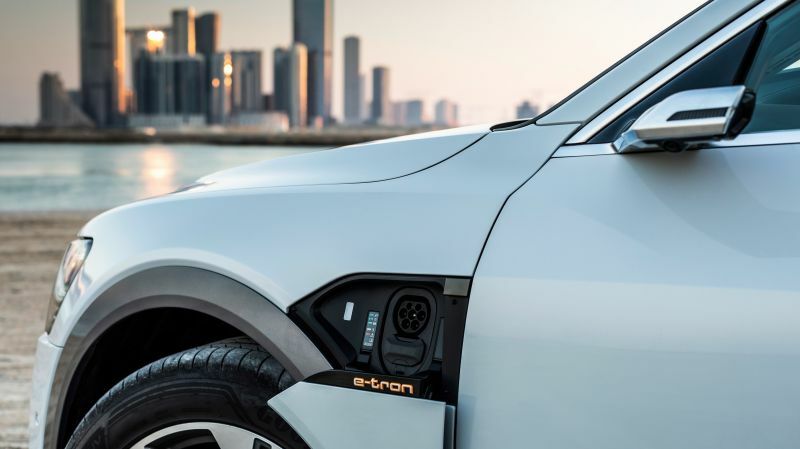 Using the e-tron's connect charging system, the electric SUV can always be charged with the maximum output possible based on the state of home's electrical requirements. The system factors in the power requirements of other devices in the home and adjusts power distribution accordingly to prevent overloading of the home's electrical system and possibly tripping a breaker. Audi's connect charging system can even charge the e-tron's battery when electricity is less expensive while simultaneously considering individual requirements, such as departure time and charge level of the vehicle. This way, your EV is charged when you're ready to leave for work. Since EVs are usually parked for most of the day, this allows for ample time to take advantage of off-peak times to charge the battery. If the home is equipped with solar power, the customer can optimize the charging process to reserve the electricity generated by solar panels for charging the e-tron instead of powering a household device, such as a TV or appliance. Audi's connect charging system does this by forecasting sunshine and the current flow of electricity in the home's connection to the public grid. Based on the current home electrical demands, some excess power can be reallocated to the EV charger for a higher rate of charging. The connect charging system gets the necessary rate information either from the HEMS or from information the customer enters into the myAudi portal. The HEMS remotely monitors energy storage loads and can turn on and off individual devices to manage their efficiency. For this system to work, a home must be equipped with a compatible HEMS connected to the Internet via ethernet or wifi. Many third party providers offer software to control HEMS. Audi is working with two partner companies, SMA Solar Technology and Hager Group, both of which are also implementing the standard of the EEBUS initiative. In the future, electric vehicles will play an important role as a power consuming device in the energy world. However, if the vehicle was acting as an energy storage device, the electric car has great potential to drive the energy transition forward by supplying power when not being used. Audi is working together with more than 70 international companies to create the common language for energy management in the Internet of Things (IoT). At the "Plugfest E-Mobility" held this week at the Audi plant in Brussels, developers were offered the opportunity to test cross-industry compatibility before the EEBUS standard for energy communication is introduced next month in Europe.